BB Roofing is a locally owned Hilton Head roofing company that offers a full array of roofing services. From emergency roof repair, maintenance, real estate roof inspections, and commercial applications, we strive to deliver 100% satisfaction. We have built our business and reputation by providing high quality residential roof installations with exceptional customer service, safety, and an outstanding warranty. We use the absolute best quality of roofing products available, experienced employees, and never cut corners. 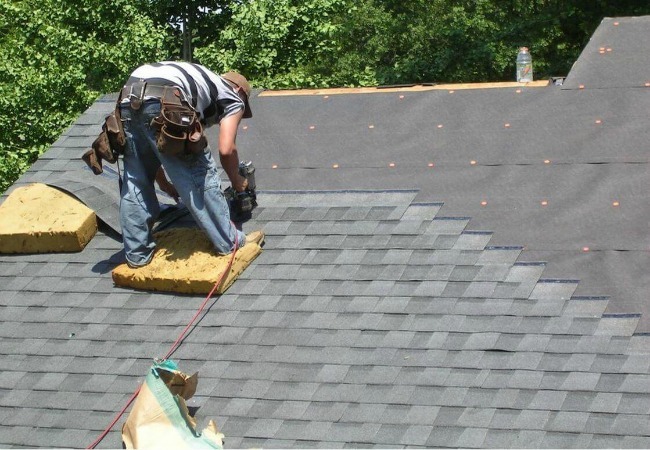 You can rest assured that BB Roofing has the expertise and crews to do the job right. Do you have a leaky roof? When you have water intrusion, every minute counts in getting it fixed. Besides the inconvenience, a water leak can become a health issue rapidly. Mold and mildew can start to grow in as little as 12 hours and quickly spread. 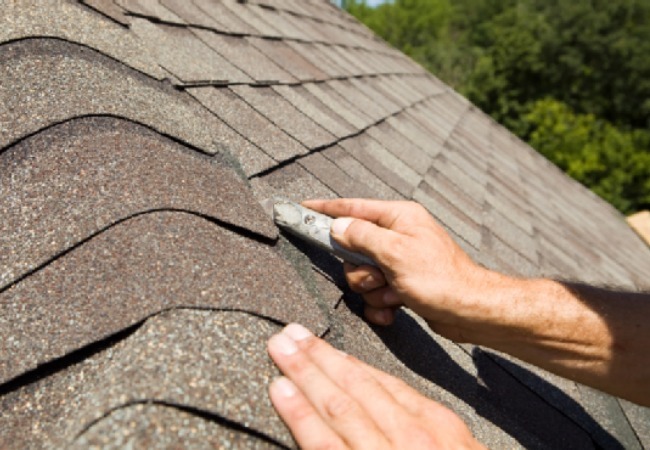 Our detailed knowledge of roofing techniques allows BB Roofing to accurately make roof repairs and minimize damage to your property. 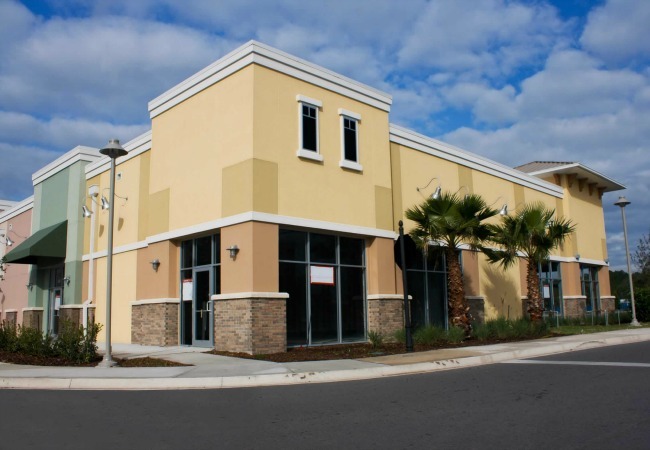 Our in-depth experience on commercial, institutional, and industrial roofing needs allows us to handle small repairs to large scale roofing projects. Driving around the Lowcountry will enable you to see our commercial roofing work which includes Bluffton Town Hall, Okatie Elementary, South State Bank, local restaurants, and more. More than any other part of your home, your roof takes the brunt of bad weather and the elements. 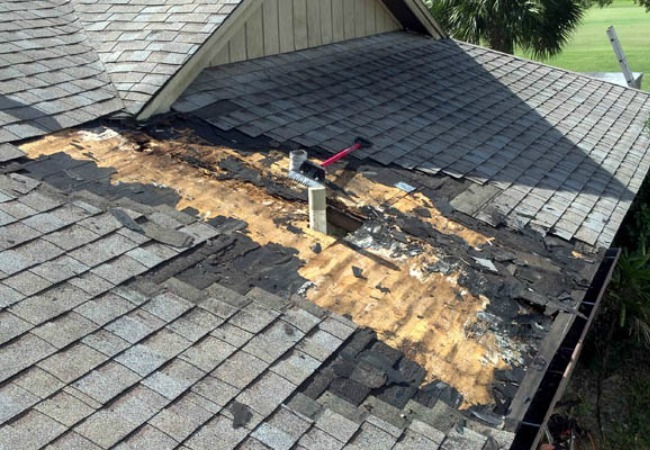 When the emergency comes such as a severe storm, tornado, or hurricane that damages your roof, we will provide the emergency services to prevent as much future damage as we can. Getting the roof secure and sealed from more bad weather is our first concern, then we can make an accurate assessment of what will be needed. We are one of the only roofing companies in the Hilton Head area to specialize in servicing the Real Estate and Property Management Industries. Even a through home inspection before closing may not be enough to protect you from a costly repair issue in the near future. 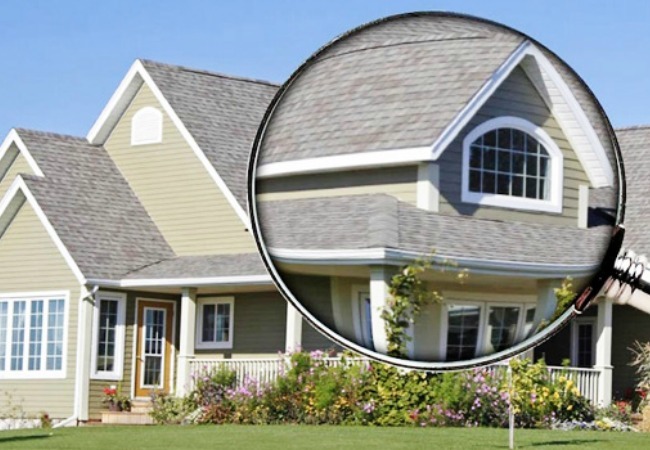 We will inspect a document the condition of your roof before you close on the purchase of your new home or commercial building. Maintaining your roof is one of the most overlooked aspects of home ownership. Your home is one of the largest assets you have, make sure you do your part to ensure its safety and value. Your roof not only protects that investment but also plays a part in your homes beauty (inside and outside). By being proactive, you can avoid unexpected and costly problems later.